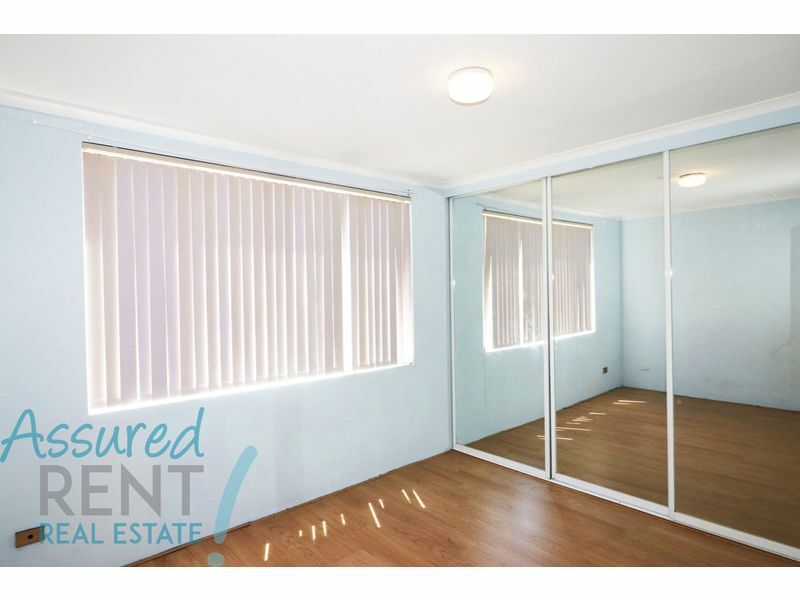 This unit is situated on the top floor and has all the quality features for those who work long hours or who are just starting out renting for the first time. 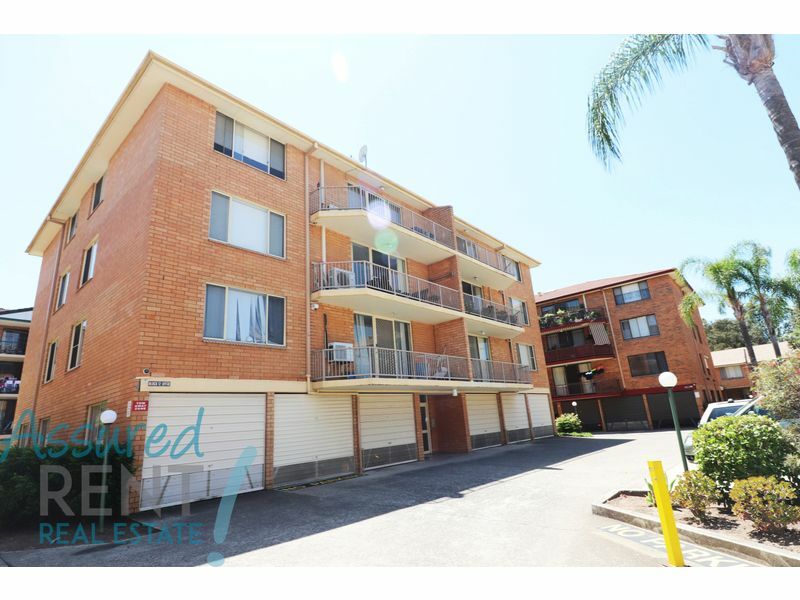 This unit includes two well sized bedrooms, a lounge area, and a single lock up garage. 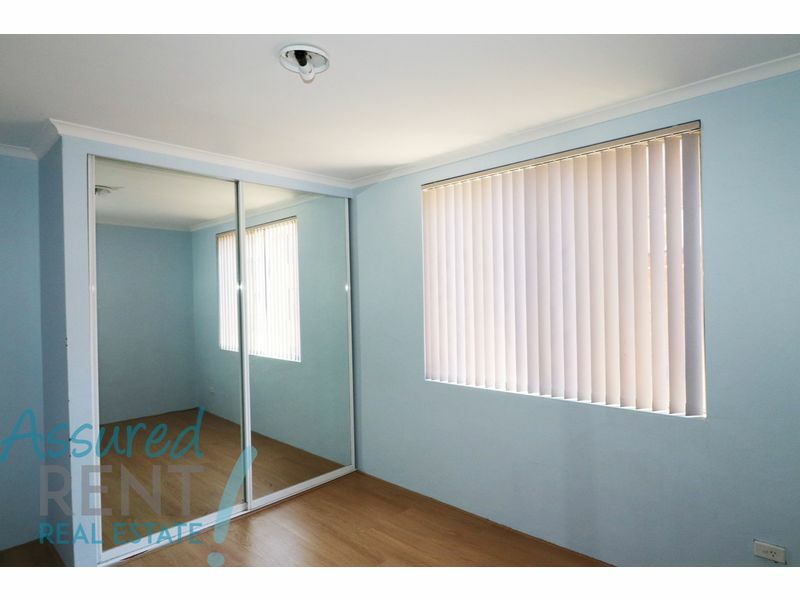 This unit has two good size bedrooms both include mirrored built in wardrobes and there are floating floor boards and vertical blinds throughout the unit. The kitchen is modern with tiled flooring and has plenty of cupboard and bench space also the kitchen includes a dishwasher and has an electric stove, oven and a range hood. 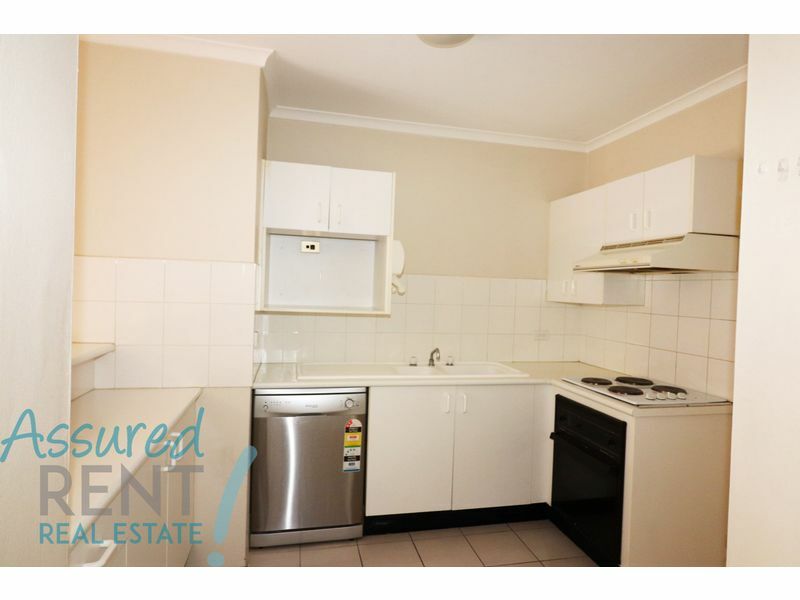 Off the kitchen there is a modern living area which has a feature painted wall which adds to the charm of this well presented unit and to add to the comforts of this unit there is a split system air conditioner for those hot summer days. The living area has a door which opens up onto a long balcony area so you can sit back and enjoy the outdoors. There is also an internal laundry which includes a dryer. 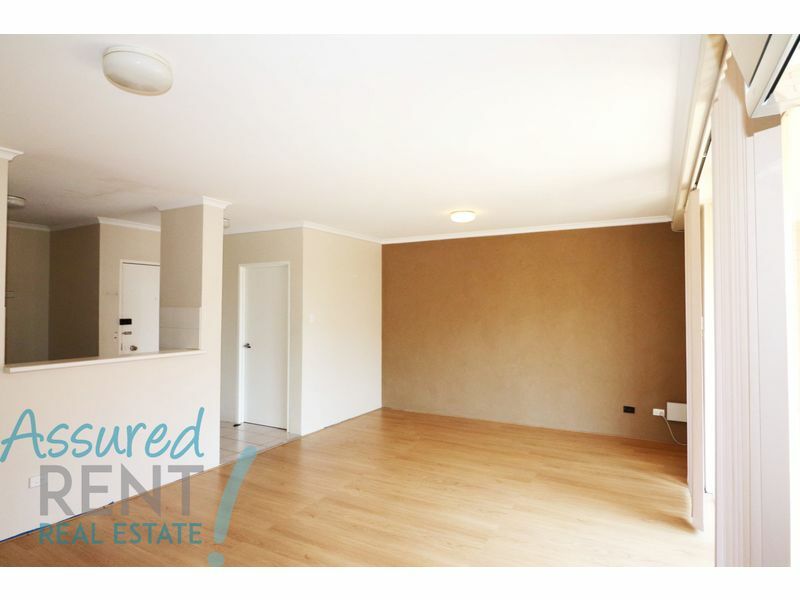 – Close to shops, and public transport. – The kitchen includes an electric stove, oven, range hood and a dishwasher and the kitchen has tiled flooring. 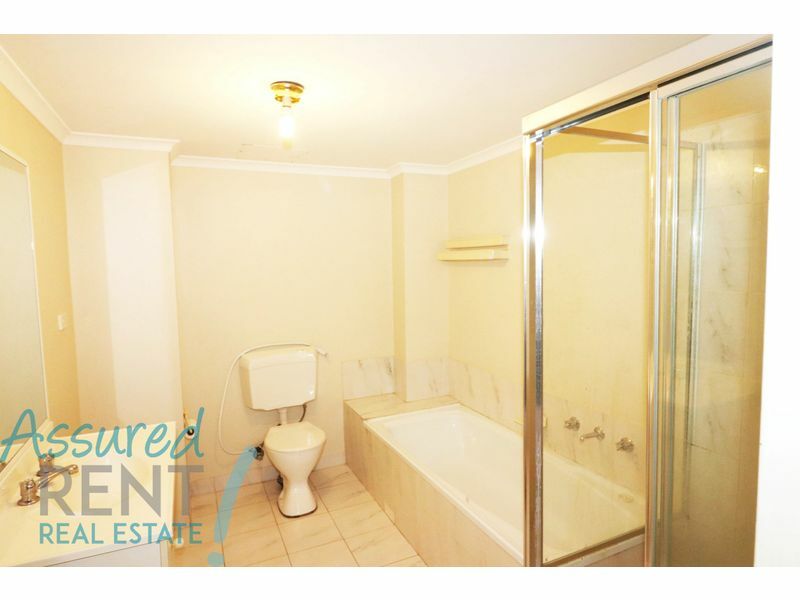 – Two bedrooms both with built in mirrored wardrobes. – The bathroom has a toilet, shower, bath and a vanity. 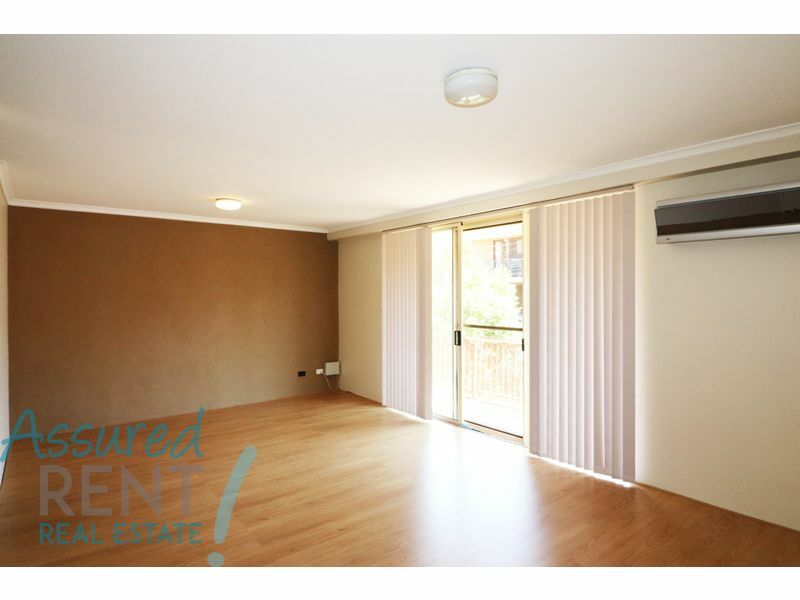 – There are floating timber flooring throughout this unit and vertical blinds on all the windows. – Off the living area there is a balcony area to relax and enjoy the outdoors. – The living area has a split system air conditioner for those hot summer days. 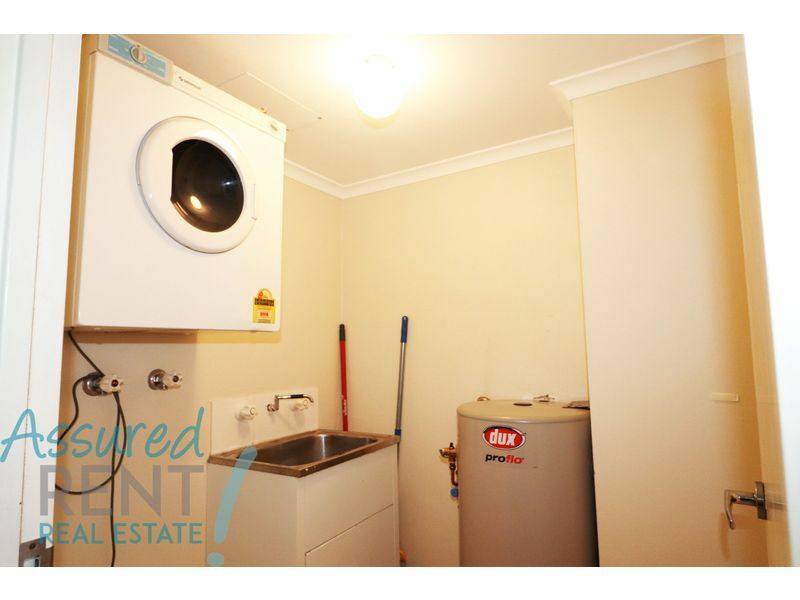 – The unit has an internal laundry which includes a clothes dryer. 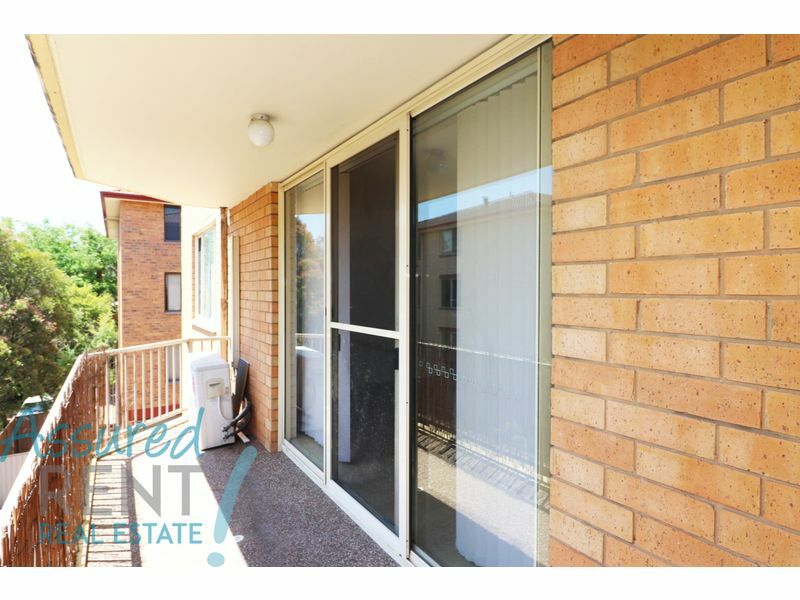 – This unit also includes a single lock up garage.